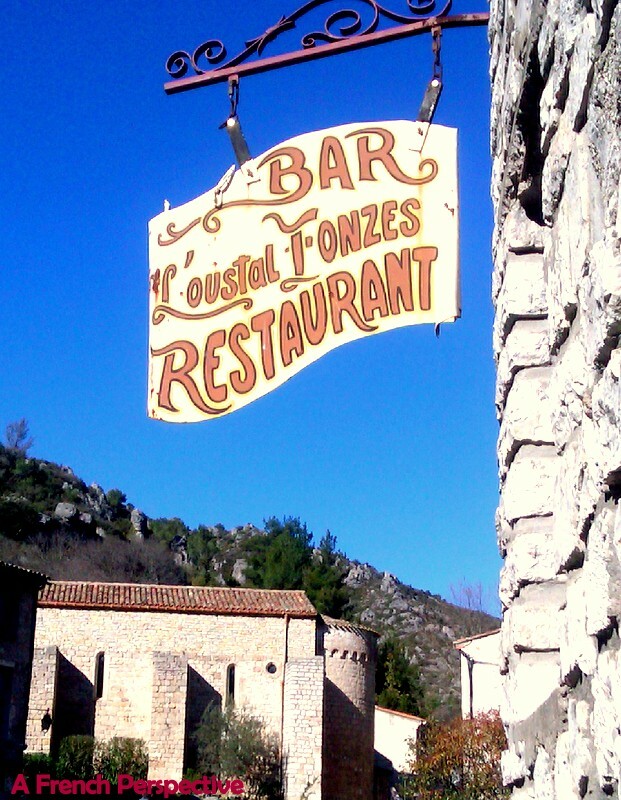 Nestled in the valley of the Gellone river in the Montpellier region of France, you’ll find the magnificent medieval village of Saint Guilhem le Desert. The village is a UNESCO world heritage site, and part of the pilgrim route to Saint Jaques de Compostelle (Galicia, Spain). 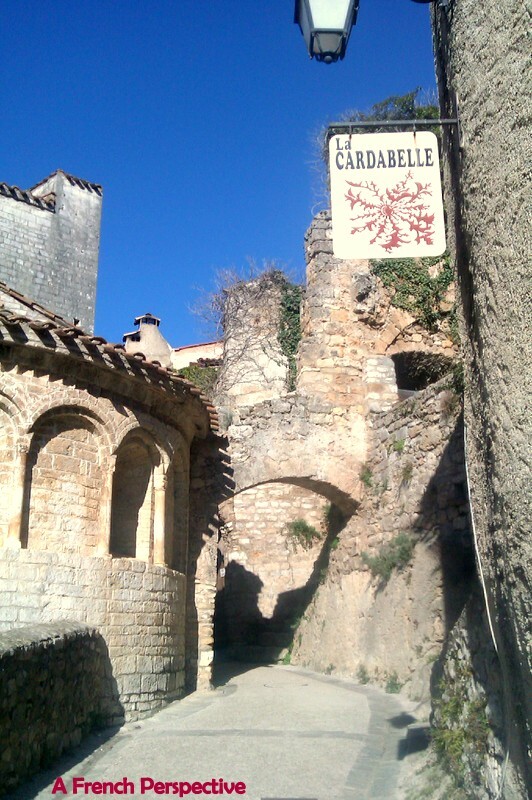 Why visit Saint Guilhem le Desert? This ancient village is so picturesque that you’ll probably have to pinch yourself when you see it, just to check you aren’t dreaming! Winding cobbled laneways and beautiful painted doorways make this place a very romantic spot. 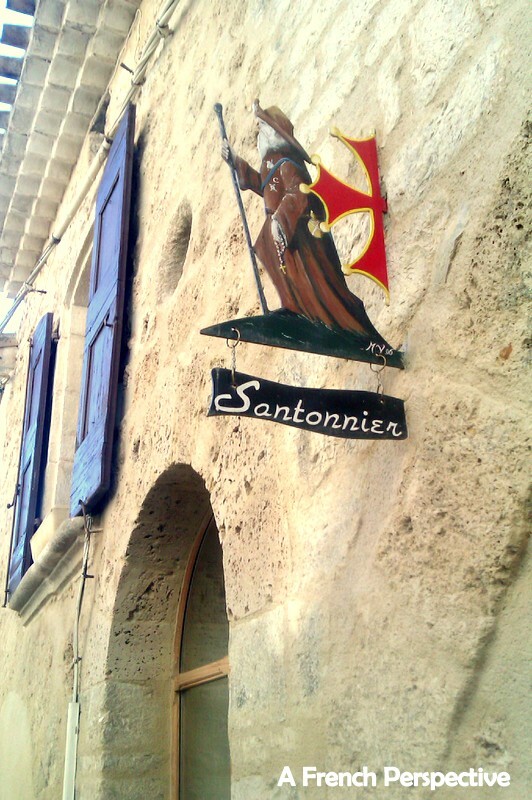 The narrow little streets are dotted with art and ceramic shops and cosy little restaurants. 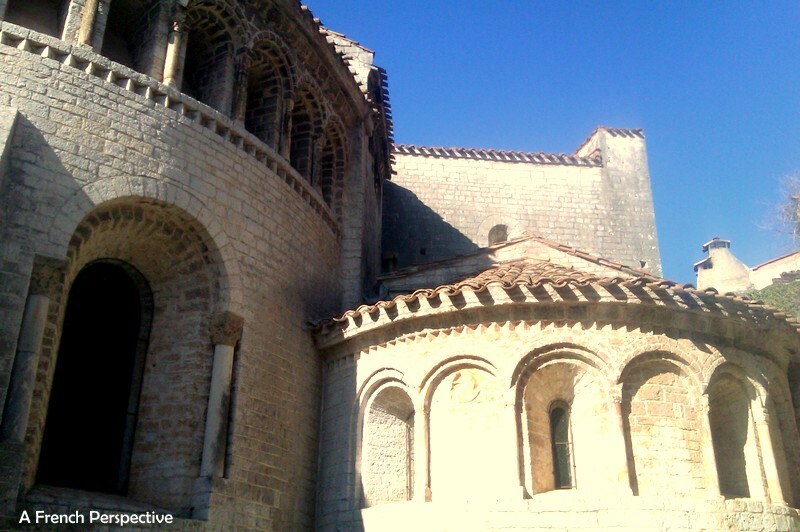 A visit to the monastery is also a must – it was built here in 806. 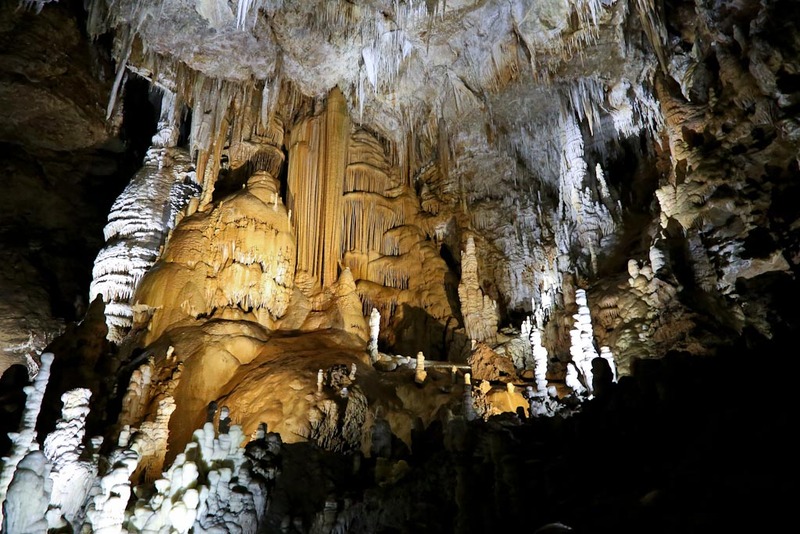 A few kilometers outside of the village you’ll find the Grotte de Clamouse, a prehistoric cave with spectacular stalagmites. If you like hiking or cycling, this is also the place to go – there are lots of routes in the surrounding countryside which will take you past ruins and vineyards. And let’s not forget the local wines! To give you a taste of what you’ll see, here are some pictures. Image source: Brice Cumin. You can see the vilage of Saint Guilhem le Desert on the right and the stunning gorges (canyon) on the left. 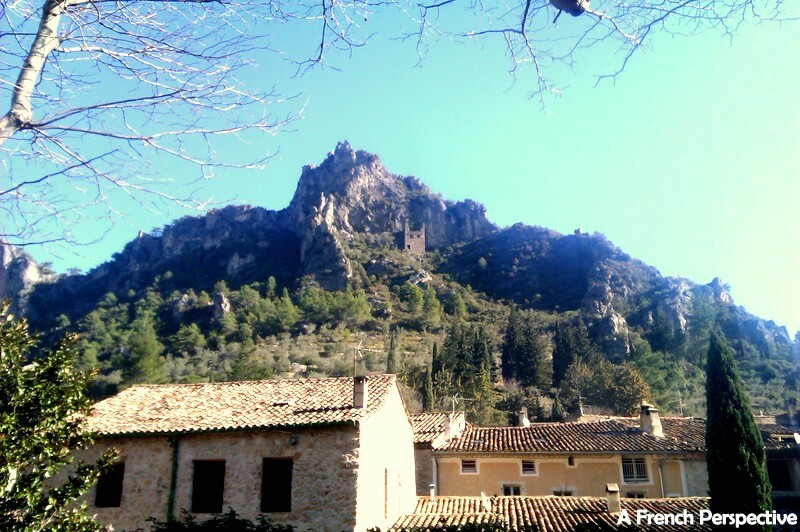 How to get to Saint Guilhem le Desert? From the city of Montpellier, take a tram to the bus depot at Mosson. From Mosson you can take a 30 min bus ride to Aniane, the nearest town. 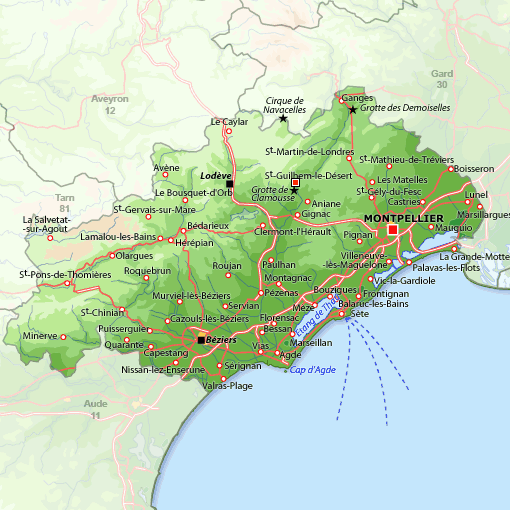 Renting a car from Montpellier is also a great option. Enjoy! 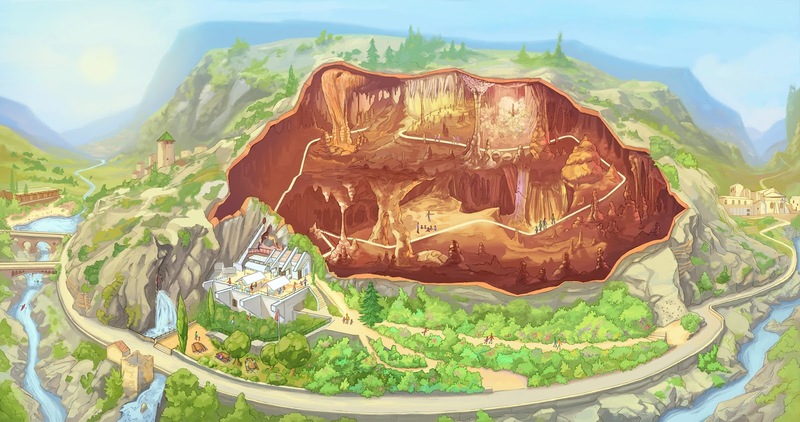 Share the love and I hope you will enjoy Saint Guilhem le Desert! We would love to know your thoughts and see your pictures! You can use the comment box below or post in our Facebook page! Trop d’anglicismes dans la langue française ?